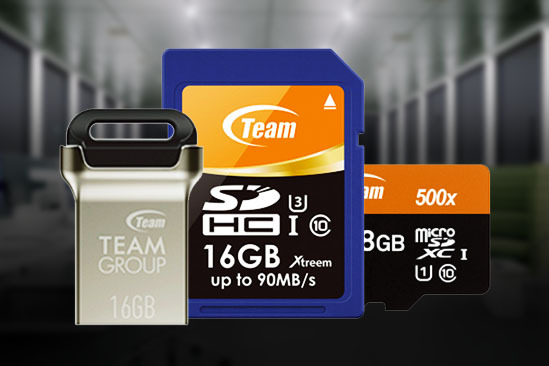 Team Research Inc., located in San Jose, California is a 20-year old consumer electronics powerhouse. 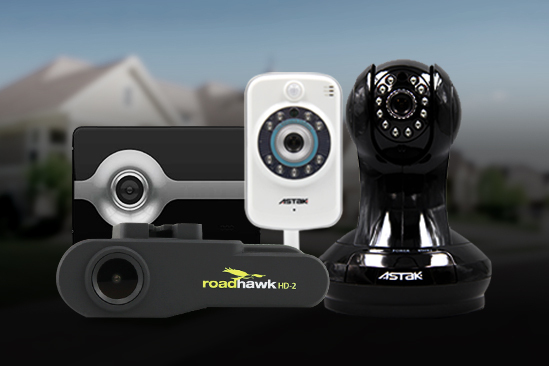 Our products include everything from wireless cameras to the latest HD IP cameras. We have our own factories and we have numerous divisions. 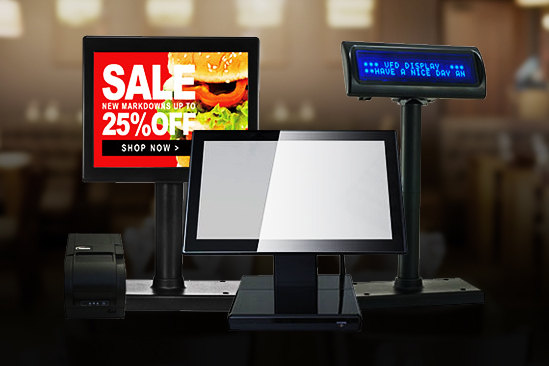 All are focused on providing the latest and most exciting products to fine retail stores, OEM, online stores, and to consumers. Great pricing, a passion for customer service, and helping our retail partners to meet their needs for margin are hallmarks of Team Research. Utilizing the latest in innovative technology, our products are among the top performers in their respective categories. Designed and built with reliability in mind, our products are proven to stand the test of time. We do our best to solve any issues or answer questions that you might have. Feel free to drop us a line.